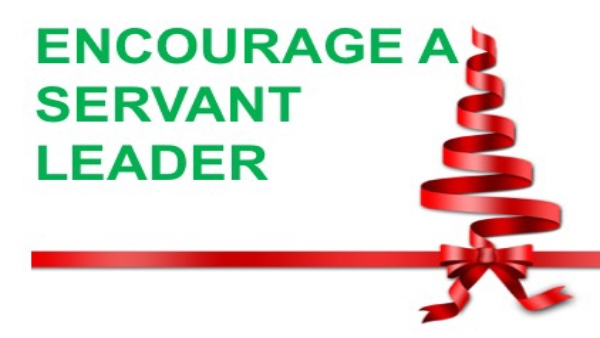 Encourage a Servant-Leader this Christmas! Welcome to our December News Update! In this issue, we bring you stories from Myanmar, North East India and Uganda and details of your opportunity to support and encourage a servant leader this Christmas. 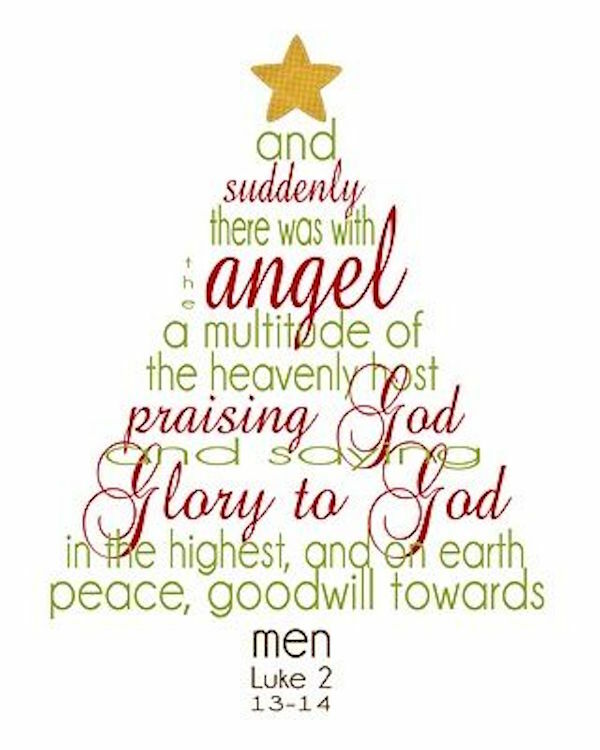 So do please keep on reading and do continue to pray for our work and its transformational impact. Our lead article below comes from Veronica Thein, one of our third-year Masters In Organisational Leadership students, following her attendance of The Ministry Of Mentoring Course in October which Colin Rye facilitated. 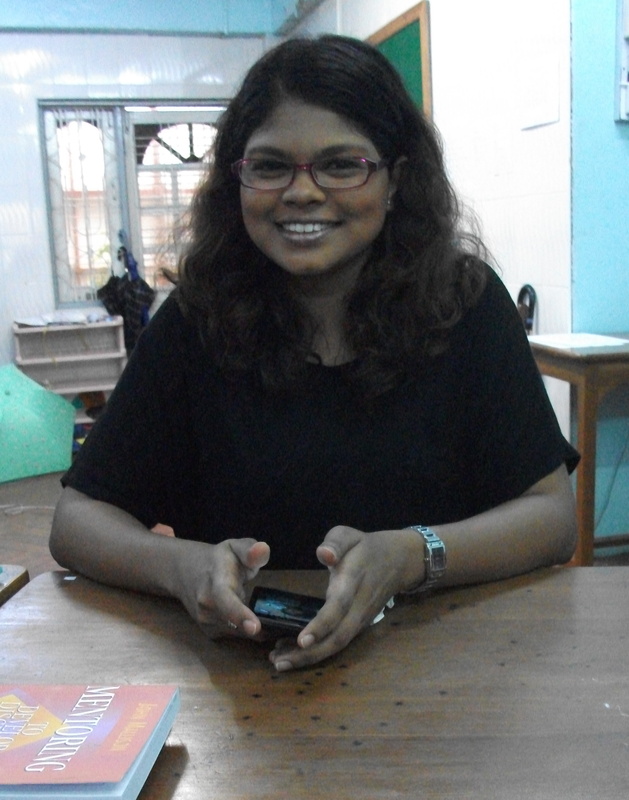 In the wake of the recent elections in Myanmar, the landslide victory of the National League for Democracy party led by the 1991 Nobel Peace Prize winner, Aung San Suu Kyi, and the country's move towards democracy, Veronica, who works in the Women's Ministry of Every Nation Church in Yangon, reflects on the importance of mentoring in a changing nation. "I am convinced that mentoring plays a crucial role in national transformation"
Veronica writes: "I have learned that mentoring is an intentional relationship and is an holistic process. After the Residency class on Mentoring and reading the first Units of the Course, I am convinced that mentoring plays a crucial role in national transformation. After more than 50 years under dictatorial leadership, mentoring is one of the essential things required to disciple the nation and to develop God-fearing, servant leaders. In Unit 2, I like how the author brings ‘lost children’ to our attention. Lost children are not only in our society but they can be in my church as well. The author writes: 'The church has settled for making good and informed church members but has failed to make the kind of disciples whose lives resemble Jesus and who bring Kingdom impact to the world in which we live.' This statement made me think and reflect on what I am doing in the church and what the church is doing to meet the need for mentoring in the lives of church members. Not knowingly, sometimes we become programme-oriented instead of maintaining a constant emphasis on discipleship. As I am mentoring others, I am reminded not to depend on my knowledge and experience but to rely on God and ask Him to give me wisdom to know how to mentor in order that my mentoring is out of love and not out of duty. I also need to check myself constantly and allow the Holy Spirit to work in me. From time to time, I need to affirm the individuals who I mentor and let them be assured that I value our relationships and how much I love them. I need to be more sensitive to the leading of the Holy Spirit when exploring areas of improvement that God wants to see in the lives of mentees. Only then I will look into opportunities and challenge them to do stretching tasks so that their skills will be sharpened and they will become more responsible. Lastly, I know that the ministry of mentoring is costly. There are times when I have wanted to give up especially when knowingly those I mentor have chosen to disobey God. But when I look back and see how much my mentors have invested in my life and how God has embraced me whenever I failed, I am encouraged to go on investing in others." 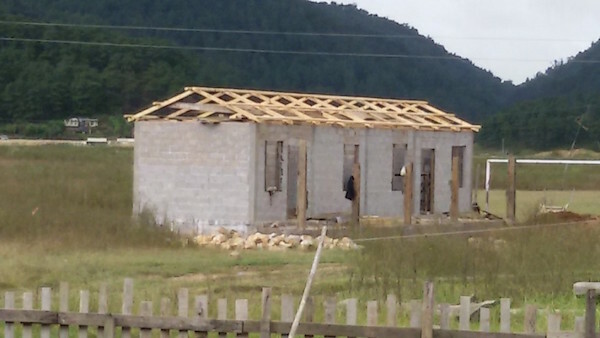 "One day in June 2012 I was talking with a widow with three children when she expressed her desire to give away her 13 year old daughter to whoever would take her as a wife. I asked ‘Why would you do that, she is too young for marriage and the law does not allow that?’ She shared, ‘What can I do, I am poor and growing old and there is no future here? I am afraid of what might happen to her.’ I tried to explain that it was not right and she looked at me and said, ‘You take my children and do whatever you want with them.’ I asked why I should take her children. She replied, ‘You seem to be a good man therefore I feel my children will be safe with you.’ Thinking deeply about 'God’s heart for the poor', I told her we would assist her to get her children admitted in a school with a hostel facility in the coming year. Samuel Ngorok is a student in DAI’s MA in Organisational Leadership programme in Uganda. 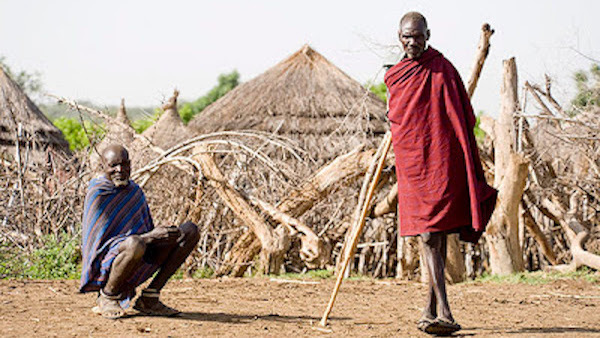 He serves a warring nomadic tribe called the Karamojong who are uneducated warriors. Using the knowledge and tools he acquired during his DAI Conflict Management course he led the tribe to peaceful disarmament and to a new life of sustainable farming. Samuel shared the comments below with us earlier this year. John Rogers (pictured above right with Director of Online Learning, Thel Rountree) was in Los Angeles in September filming content for the Designing Curriculum course which will form part of the launch of DAI’s Online Institute in early 2016. This will provide leaders who cannot attend our programmes the opportunity to access some of our courses online. 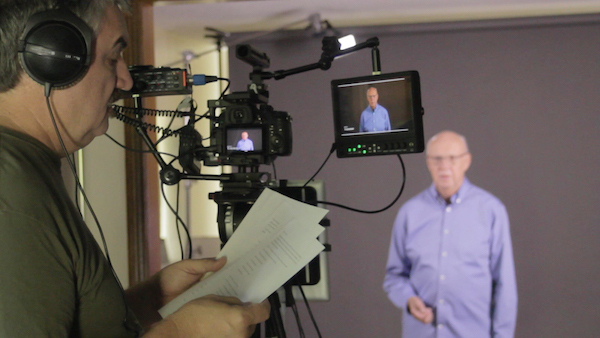 The other courses available when we launch will be Servant Leadership, Fundraising for Ministry and Teaching and Learning for Impact. The two stories above are testament to the impact of both DAI's MA in Organisational Leadership course and our non-formal Workshops. We would love more leaders to be able to benefit from our training workshops and programmes but obviously this requires funds to develop and run them. Copyright © 2015 DAI UK.